During Whitworth University’s 125th anniversary celebration, President Beck A. Taylor announced Whitworth Trustee Walt Oliver, ’67, and his wife, Kay, as major donors to The Campaign for Whitworth. The couple’s gift of $3 million will be used to help complete an addition to and remodel of Whitworth’s music facility, to be named the Cowles Music Center. Oliver joined Whitworth’s board of trustees in 1996, and served as its chair from 2008-14. Under his leadership, the university transitioned to a new president, launched a 10-year strategic plan, and oversaw major additions to the campus, including Robinson Science Hall, the Hixson Union Building expansion, the University Recreation Center, and the Lied Center for the Visual Arts. The Lied Center’s Bryan Oliver Gallery, one of many gifts made by Oliver, is named in honor of his late son. As a student at Whitworth in the 1960s, Oliver was a member of the football team and was a musician in various ensembles. He earned a psychology degree from Whitworth and a master’s of science degree in human resource management from Gonzaga University. 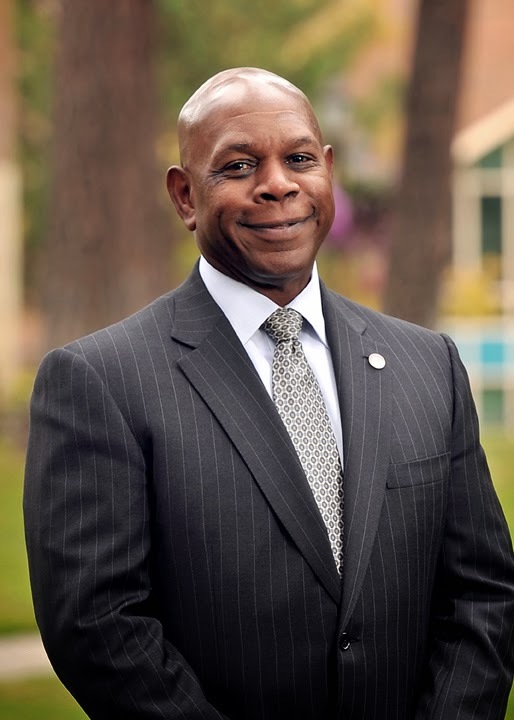 He began his career in 1973 with Kaiser Aluminum and Chemical Corporation, in Spokane, and today is senior vice president for human resources of General Dynamics Corporation, headquartered in Falls Church, VA. In addition to his work with General Dynamics, which employs approximately 90,000 people and has annual sales in excess of $10 billion, Oliver has served on the boards of several organizations in the Chicago and Washington, D.C., areas, as well as with firms such as American Family Insurance and Telect, Inc. The Cowles Music Center will comprise 21,481 square feet of new teaching studios, practice rooms, rehearsal rooms, and lobby space. In the existing building, which was built in 1978, 15,625 square feet of space will be remodeled. The project’s total cost is $13.5 million, of which $10.6 million in funding has already been identified. While funding for Whitworth’s music facility is a major component of The Campaign for Whitworth, other critical campaign initiatives include endowment growth, scholarships, academic programs on campus, study-abroad programs, and an emphasis on serving the community.